I know a picture is worth a 1000 words. But, what else is? I had the honor of being at Monday's Scrap Club in Salem. Jeanean Brown was the guest speaker introducing Becky Higgins Project Life. She had the most inspirational message about journaling that I have heard in quite some time. She pulled out a journal that her grandmother had written to her in her own handwriting. It was filled cover to cover with stories of her life with photographs through out. It was her own way of documenting her legacy. Even though scrapbooking is a way for me to express myself creatively, I still want to leave my own legacy for my children and grandchildren. I don't want them to just look at a page and see a photo along with a bunch of embellishments. It needs to tell my story. I created this journal using Doodlebug Designs for Craft Warehouse displays. These little journals are perfect to cover with paper and stickers. 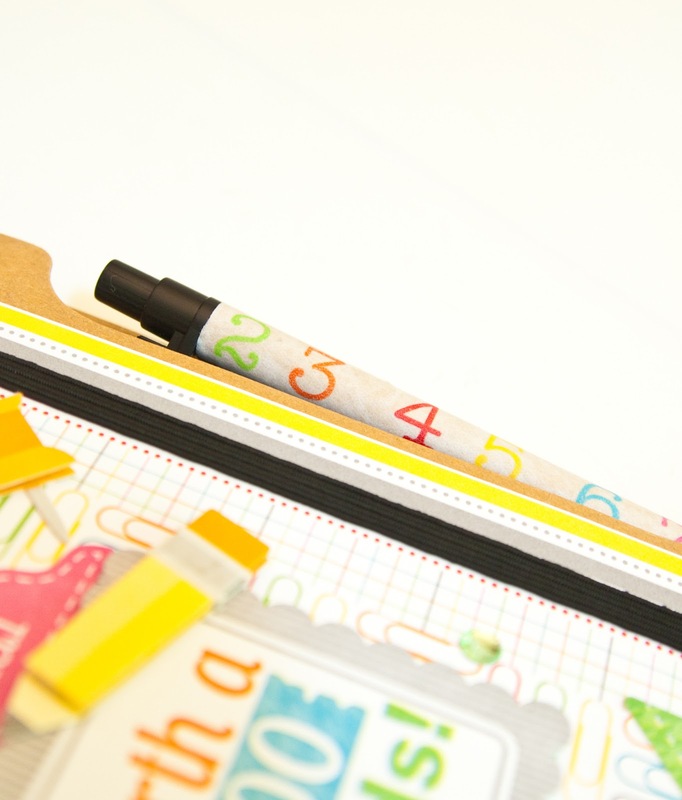 Then, cover the pen with washi tape and get to writing your own story! Create Well: Take time to tell your own story because it is worth telling.